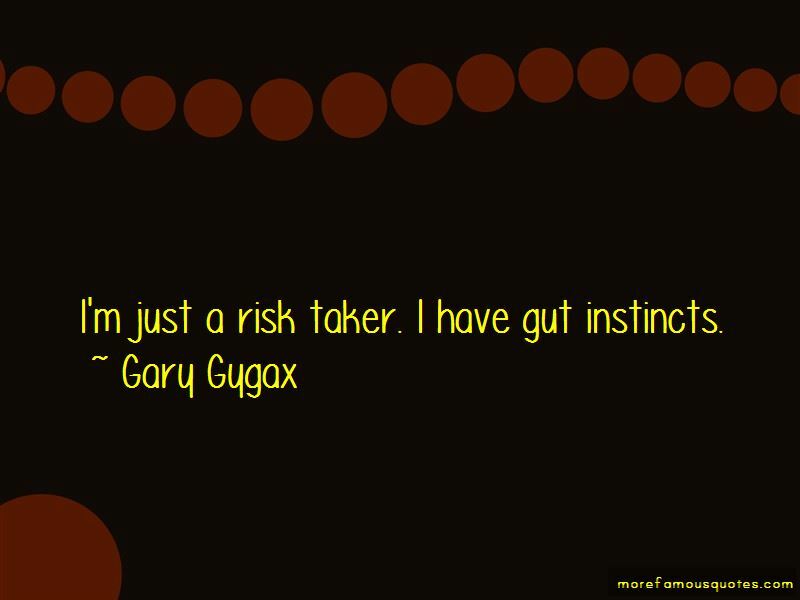 Enjoy the top 32 famous quotes, sayings and quotations by Gary Gygax. “Send anyone claiming that their RPG activity is an art form my way, and I'll gladly stick a pin in their head and deflate it just to have the satisfaction of the popping sound that makes. One more thing: don't spend too much time merely reading. The best part of this work is the play, so play and enjoy! The books I write because I want to read them, the games because I want to play them, and stories I tell because I find them exciting personally. 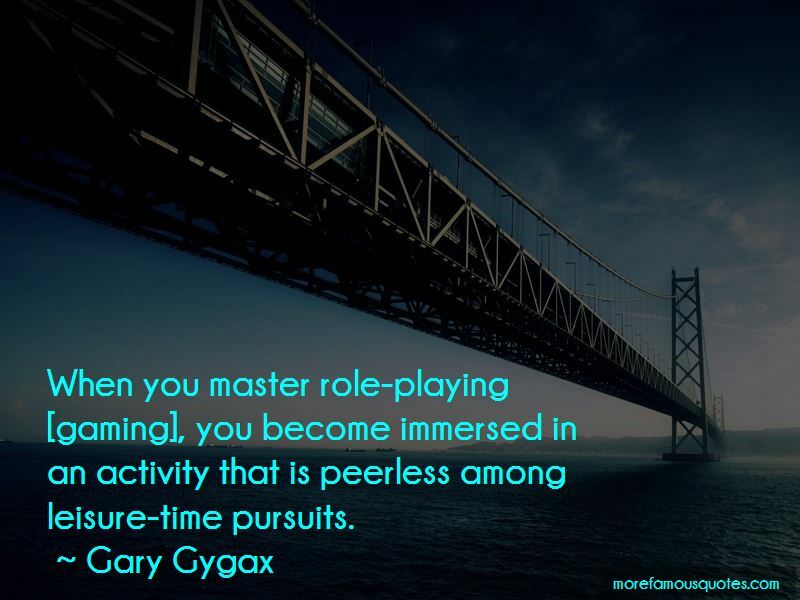 Some of the roots of role-playing games (RPGs) are grounded in clinical and academic role assumption and role-playing exercises. Anyone wanna play Dungeons & Dragons for the next quadrillion years? 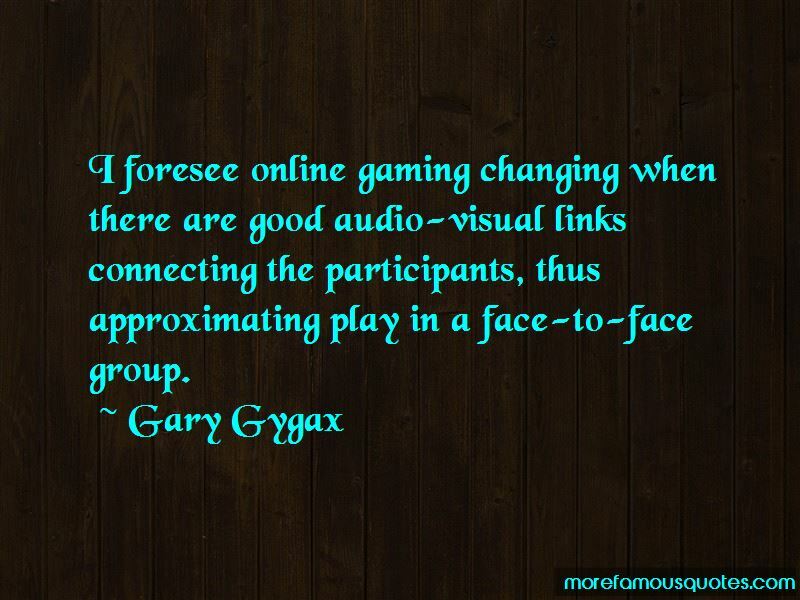 Want to see more pictures of Gary Gygax quotes? 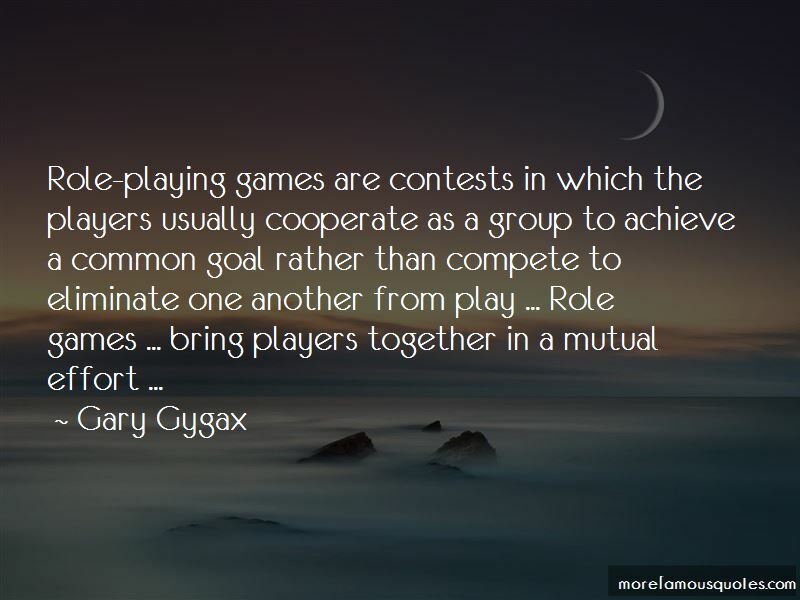 Click on image of Gary Gygax quotes to view full size.